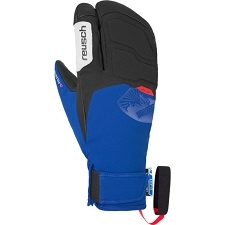 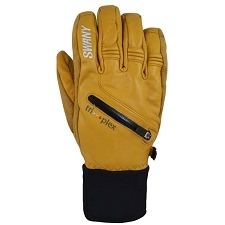 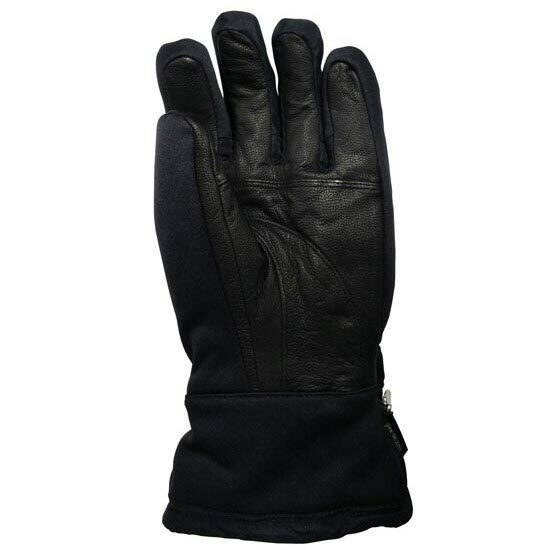 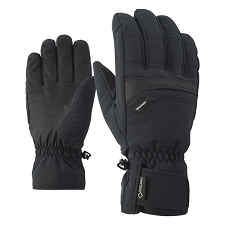 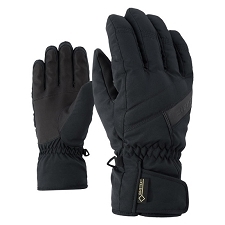 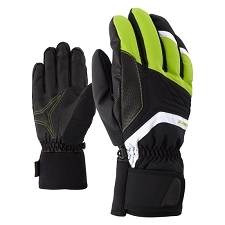 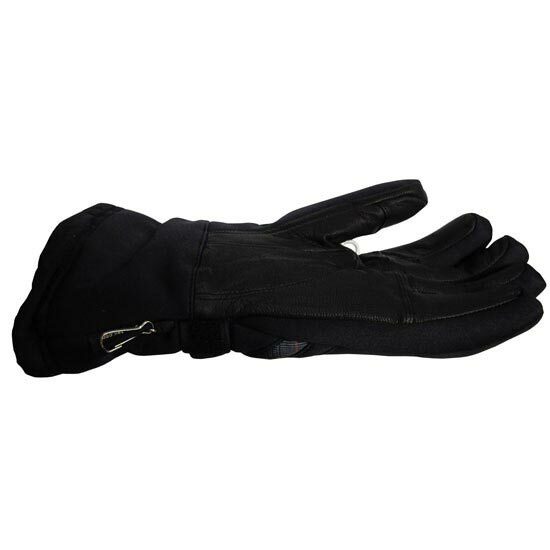 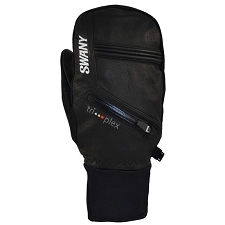 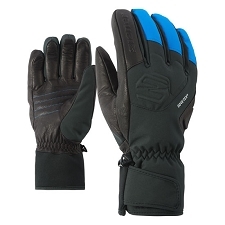 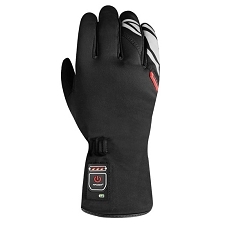 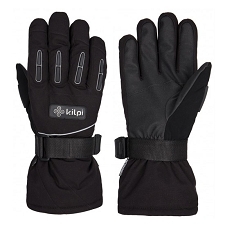 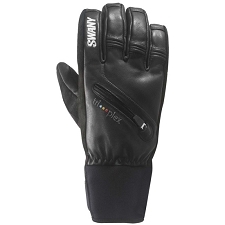 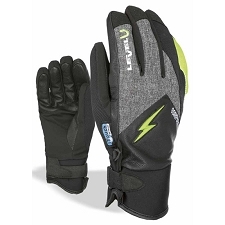 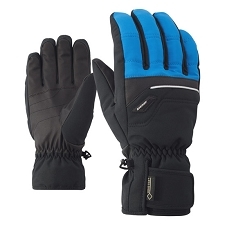 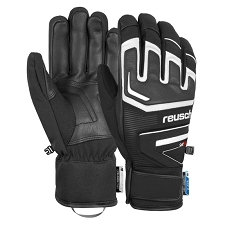 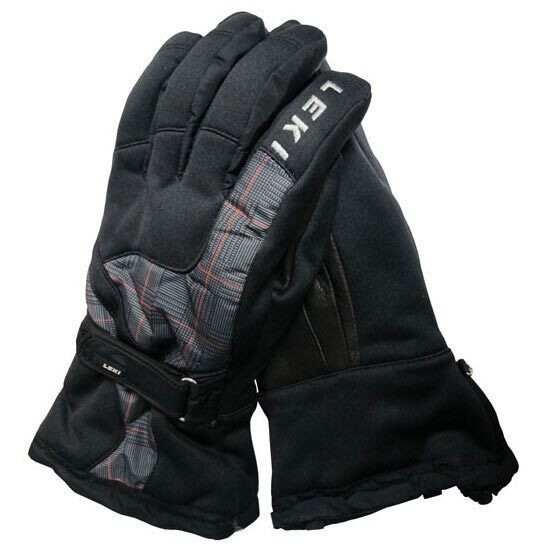 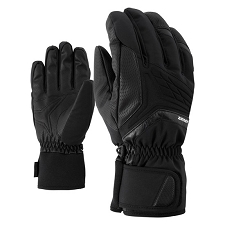 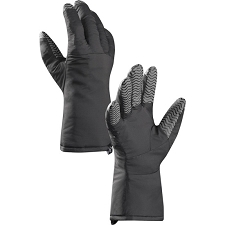 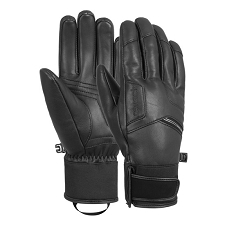 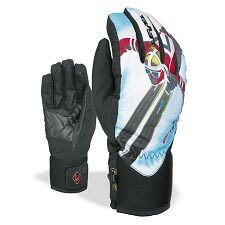 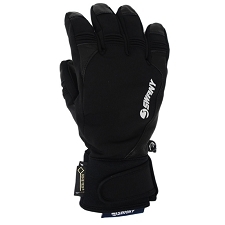 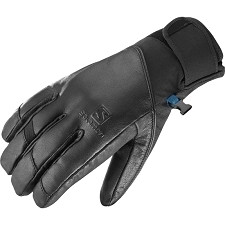 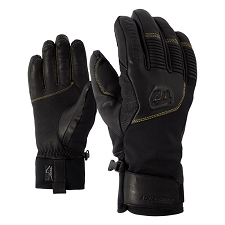 The active ski gloves have a very warm and soft lining interior and are perfect for the coldest winter days on the slopes. 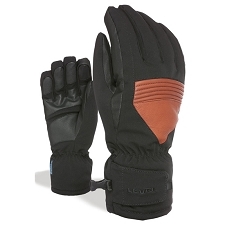 Designed for the most demanding skiers, it is compatible with the Leki Trigger system. 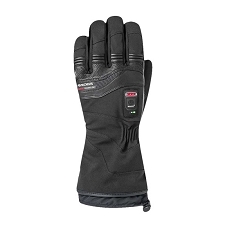 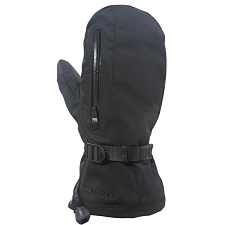 Thanks to the GoreTex membrane, they are water resistant, windproof, and breathable. 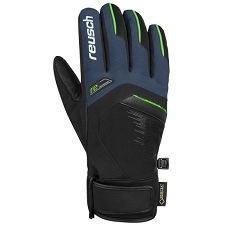 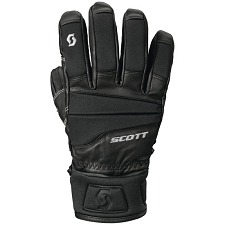 Customer Opinions "Hs Active S Gtx Ski Glove"